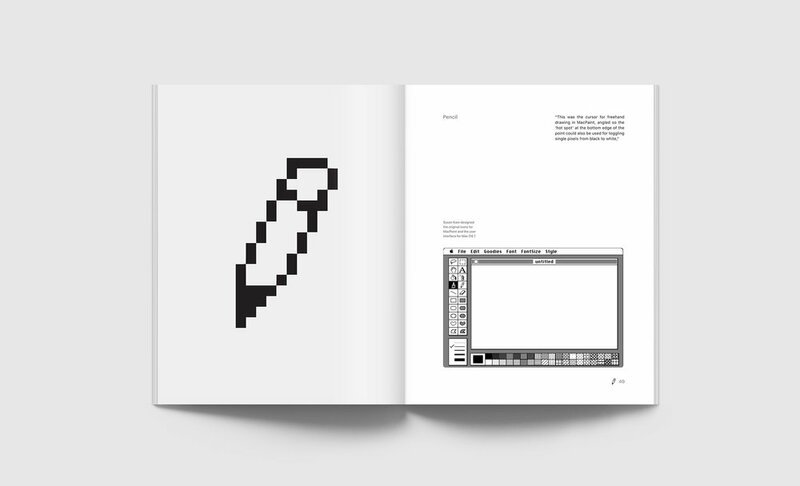 A publication celebrating Susan Kare. This one-off artefact was created to commemorate the pioneering work of graphic designer Susan Kare and her work at Apple in the 1980’s. Initially designed for a university project, this publication is a collection of articles, interviews, archival photography and icons; all carefully curated to tell the story of Kare’s work and the impact she has had on the world. Each page is printed in high resolution on a premium paper stock. Typography and icons are so crisp and clear you want to reach out and touch them. It was really important to me that the publication ‘felt right’ to hold, like an artefact or sacred document. Together; the inks, the use of perfect binding, the paper stock and content makes the whole publication feel great to read. The shining cover draws readers to pick it up and emerse themselves in the rich content. I was recently invited to speak at Magcultures annual Modern Magazine conference alongside the creative directors from Elle UK, National Graphic and many other renowned titles. I showcased this publication and received an overwhelmingly positive reaction from the audience of print enthusiasts, international designers and creatives. Attention to the smallest details means the whole publication is packed full of hidden treasures. Headings and quotation marks are typeset in the bitmap version of Chicago, a typeface Kare designed for the first Macintosh and body text is set in San Fransisco, Apple’s custom typeface used on the latest Macs. 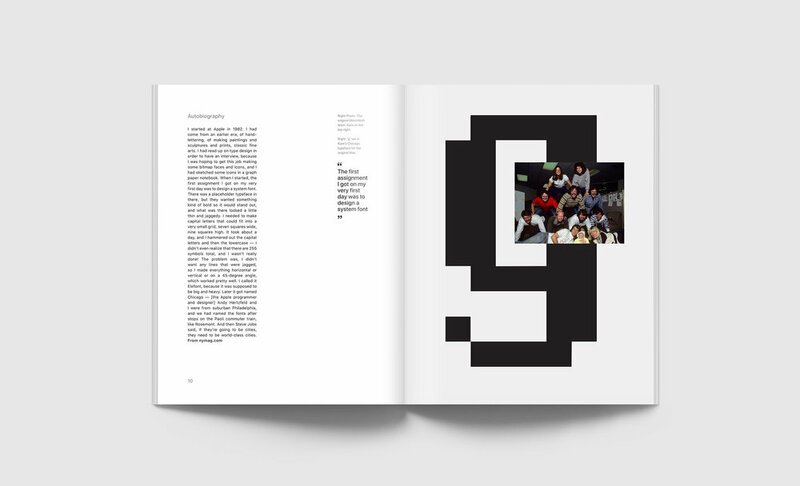 This pairs two significant typefaces together showcasing the past and present of the Mac design language in one publication. In the early stages of planning, rough flat plans were drawn to help visualise layout compositions and page orders. Pages were designed on a 5 column grid allowing paragraphs and quotes to be arranged in a clean, consistent and harmonious way on each spread. Before printing the final publication, multiple test prints were annotated and amended. The final publication is a beautifully engaging collection of articles, quotes, stories, images and icons celebrating Kare’s work at Apple. 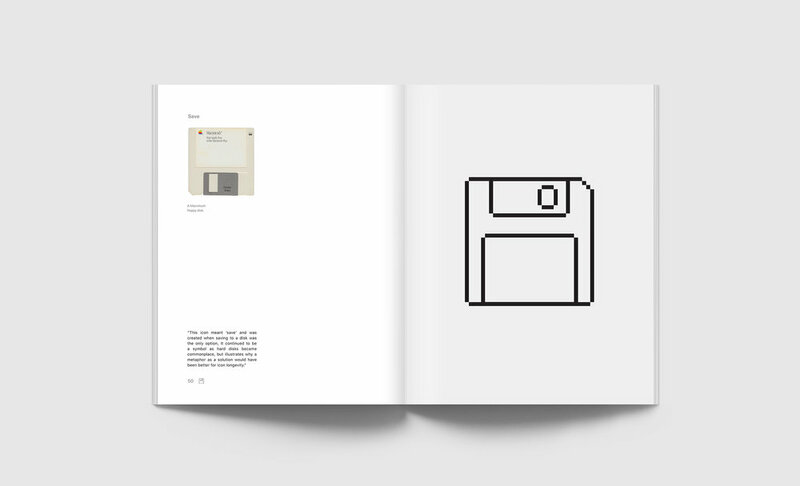 With a carefully chosen paper stock, premium print quality, clean layout and rich content this publication is an elegant piece of design paying homage to the brilliant Susan Kare and her pioneering work. This publication was printed as a one off and is not intended for comerical use. 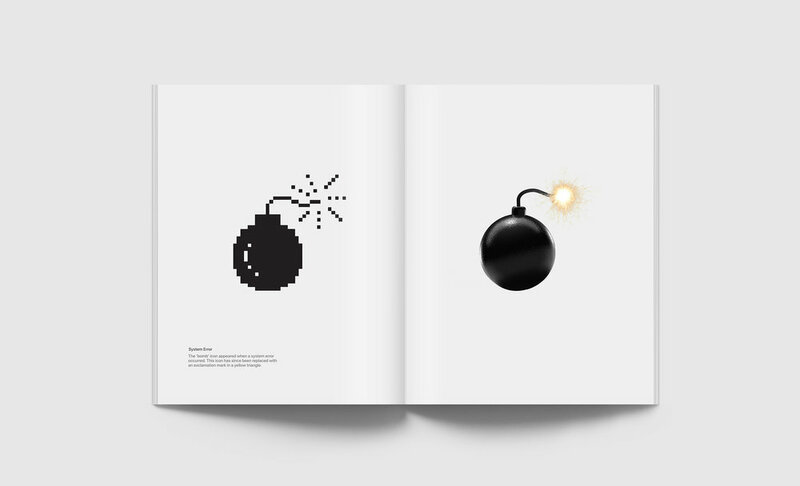 This publication is not affiliated or endorsed by Susan Kare or Apple. Archive photography ©Doug Menuez, used with permission. Mac, Macintosh, Finder, Face ID, iPhone X, Mac OS and macOS are trademarks of Apple Inc., registered in the U.S. and other countries. 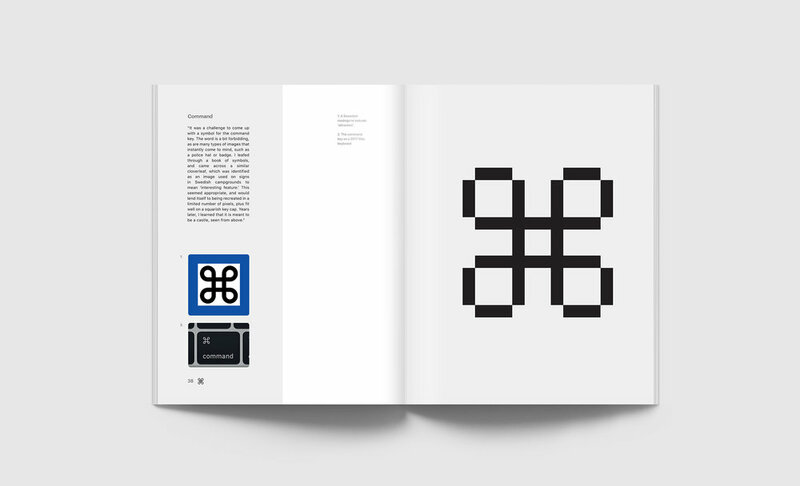 All iconogrpahy, user interfaces and system fonts copyright Susan Kare & Apple. Publicaton layout designs are original artwork by Adam Marsh created in 2017 and 2018. All rights reserved.